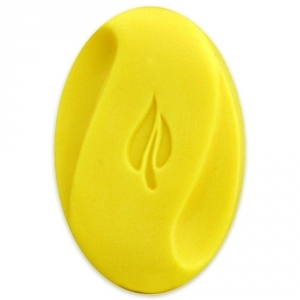 Our Sculpted Bar Milky Way Soap Mold consists of the popular oval shape with two unique sculpted cutouts and a simple leaf imprint in the center. This simple yet elegant design gives you a bar of soap similar to those found in upscale resorts and hotels. Soap Bar Dimensions: 2.375" x 3.625" x 1"
Notify me when Scuplted Bar Soap Mold is in stock.